California Wildlife Center’s 16th Annual Celebration, The Wild Brunch, sprawled elegantly throughout the gorgeous Gull’s Way Estate, nestled just barely above the Malibu shoreline. MC’d by Steve Evans, Showtimes’ National Accounts Director, and auctioneered by Jim Nye “The Auction Guy,” 200 incredible silent auction items and an even more spectacular array of live auction opportunities, the event was indeed poised to raise the necessary funds for this imperative organization to continue to rescue, rehabilitate and release beautiful animals back into the wild, where they belong. 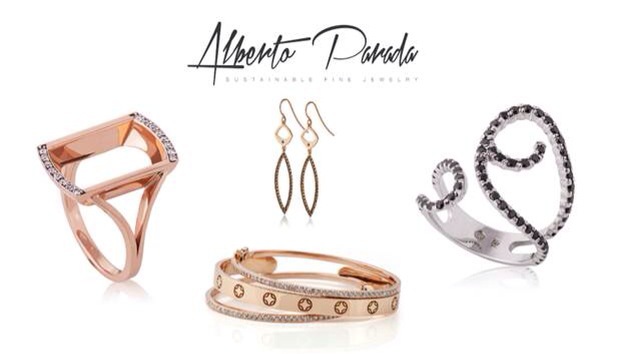 Among our topFAV’s displaying his wares was the one and only Alberto Parada. He is always warm and welcoming and his sustainable fine jewelry is always beyond incredible. Alberto’s been showcasing his beautiful designs at the California Wildlife Center’s celebrations for years now. It’s an event he looks forward to each year, as he is fond of the organization’s important mission and the awesome release of a rescued bird each year. We loved bumping into Slash’s wife, Perla, and their two adorable boys right before the hawk release. She looked amazing and happy to be at the event to represent. They are big proponents of the California Wildlife Center, showing their support through auction donations through the years of Slash’s rock star items, like his signed iconic top hat that was auctioned off this year for the cause. Special guest, Shannen Doherty, came out to assist Dr. Duane Tom in the amazing release of the center’s rehabilitated Cooper’s Hawk. It was incredible. As a small crowd of us gathered around Dr. Tom, Doherty and the beautiful little hawk, I was really curious as to how it would do once released. But, all of my worries were quelled instantaneously by one full, brisk, powerful swoop of the gorgeous creature spreading its wings and swooping far and high into the Malibu tree tops. In one quick flash the awesomeness of what California Wildlife Center does for wounded animals was revealed. What a beautiful event to support an amazing cause!! !